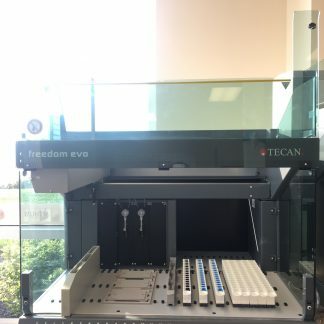 Home / Parts/ Consumables / Robot Control Software / Tecan Freedom EVOware Plus Software, Hardlock Dongle 10615151 for EVO 100, 150, & 200. 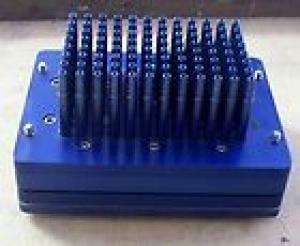 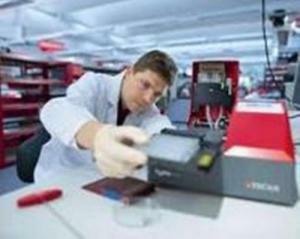 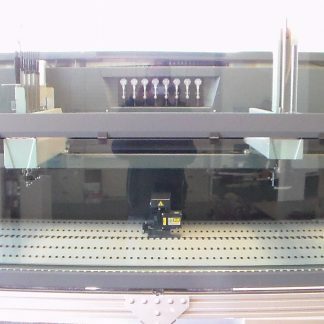 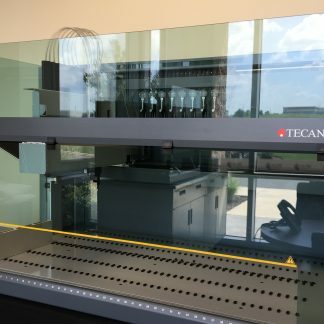 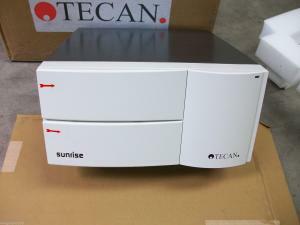 NEW Tecan Sunrise Microplate Reader remote with filter slide, 1 Year Warranty, QUICKSHIP! 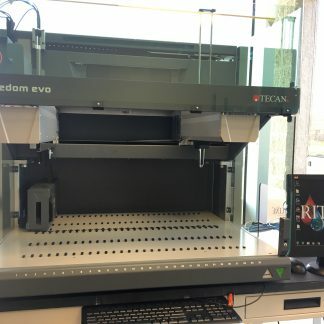 Tecan Freedom EVOware Standard Hardlock Software. 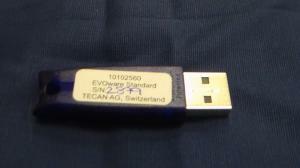 Hard Dongle.